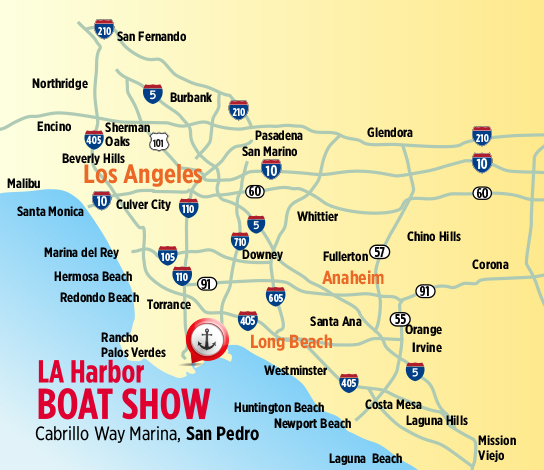 The fourth annual LA Harbor In-Water Boat Show this September at the Cabrillo Way Marina in the heart of Los Angeles Harbor. Come aboard and compare a large selection of new boats, as well as some of the finest brokerage vessels on the Pacific Coast. 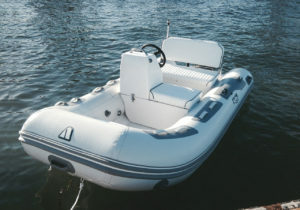 Whether you’re a buyer, a seller or just evaluating the market, this is the premier boat show for a side-by-side comparison. 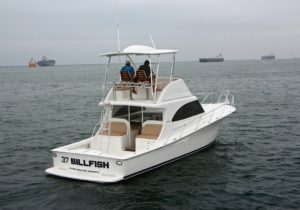 Trawlers, cruisers, sportfishers, sailboats, catamarans, motoryachts, dockage, tenders, paddleboards, financing, gear & accessories, engines, services and lots more! If you love boating and sailing, don’t miss this show!